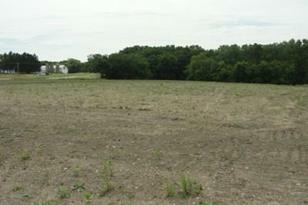 Approximate 18 acres of beautiful rolling land. Part is heavily wooded and is a nature lovers dream! Portions of the site would be suitable for an exposed basement. 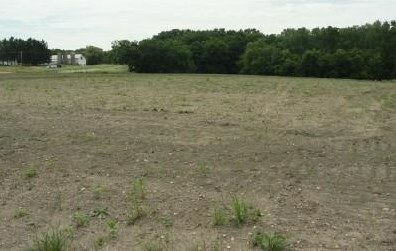 Buyers choice to utilize sewer, or build 300 feet off East River Bay and install a mound system. Call for additional details. Driving Directions: Located on the SW corner of E. River Bay Drive and STH #164 (Big Bend Road). 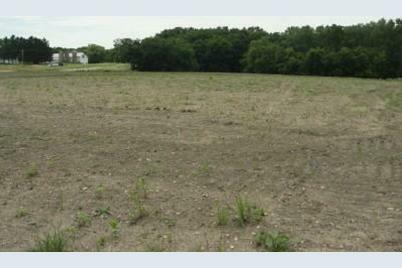 Listed by Mel Wendt Realty, Inc.
Lt2 River Bay E Dr, Racine, WI 53185 (MLS# 1614584) is a Lots/Land property with a lot size of 18.00 acres. Lt2 River Bay E Dr is currently listed for $289,900 and was received on November 17, 2018. Want to learn more about Lt2 River Bay E Dr? Do you have questions about finding other Lots/Land real estate for sale in Waterford? You can browse all Waterford real estate or contact a Coldwell Banker agent to request more information.